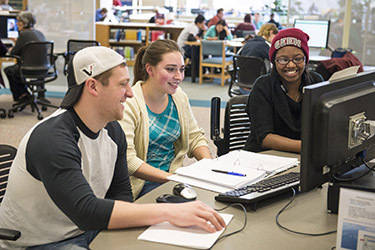 Annual gifts to Wright State University offer alumni and friends an opportunity to directly impact Wright State students by providing support to the college, school, unit, scholarship, or program of their choice. A gift through Wright State University’s Annual Fund is the easiest way to make a difference in the lives of our students and the educational excellence provided to them. All areas of the university rely on support from annual gifts. You may designate your gift or gifts to a Wright State college, school, or program that means the most to you. Or you can designate your gift to the Wright State University Excellence Fund, where it will be used for the university’s greatest need.